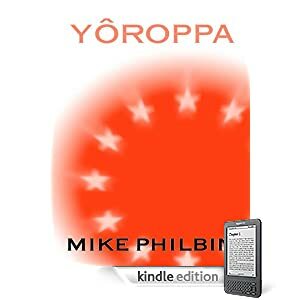 sci-fi-cafe press release two new Mike Philbin ‘surrealist mystery’ novels in Kindle format, “Yoroppa” and “View from a Stolen Window”. “Clarke” arrives in the coastal town of Tiamores at the suggestion of his boss who has a holiday home there. All is not well with Clarke but Tiamores itself hides weirder things. One of them is Fuentes. Returning to The City, a place Clarke has known for years as a freelance sports-reporter, we are instantly shown how the shadow of Tiamores has clung to our hero. His once-loved home town is a haunted relic of its former self, like an old man awaiting death. Fuentes and his sister track Clarke down and begin to ‘re-educate’ him in the ways of their incestuous world. We see the town through this whining testimony of collective hatred, envy, rage, pride… each chapter is a different townsperson’s opinion on what’s happening in the novel. When all of the major suspects have been killed off, who will remain as the prime suspect? 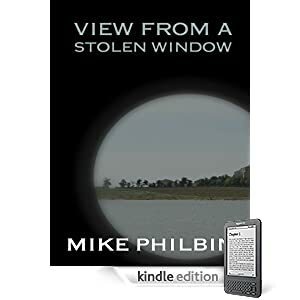 READ THE EXCLUSIVE OPENING CHAPTER @ Mike Phibin Online’s Free Fiction Section. 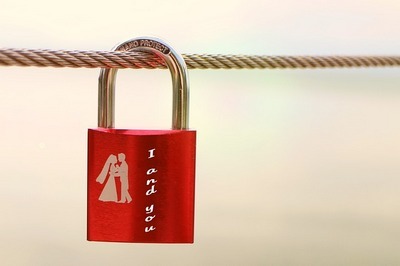 Both novels contain content of a surrealistic and adult nature – be warned, not for the squeamish.